RC Enerson, due to make his IndyCar debut with Dale Coyne Racing this weekend, is being sued by the Indy Lights team that he abruptly departed in May. The 19-year-old American impressed in last week’s test at Mid-Ohio, driving the #19 Dale Coyne Racing-Honda. 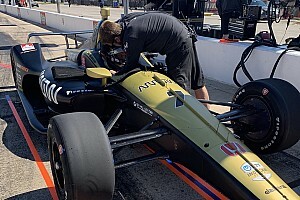 Consequently, Coyne confirmed that Enerson would line up alongside Conor Daly at DCR this weekend for Mid-Ohio’s Honda Indy 200. 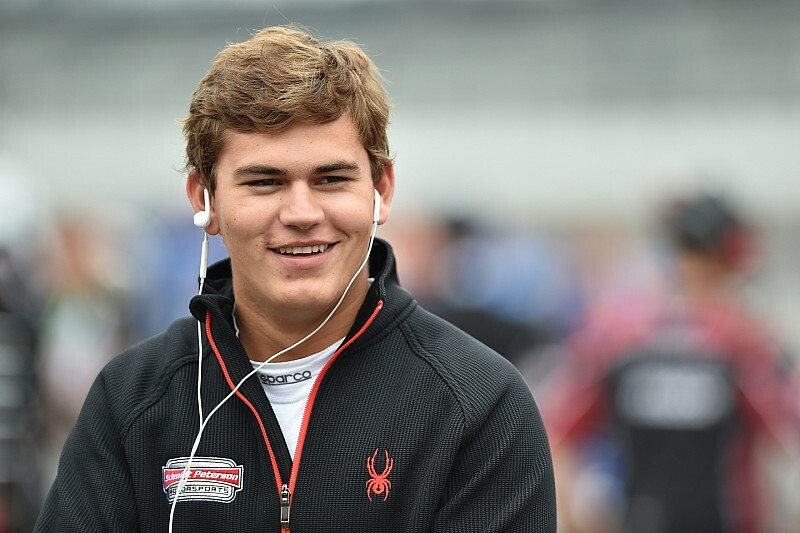 However, Schmidt Peterson Motorsports, for whom Enerson raced in Indy Lights this year, up to and including the Freedom 100 at Indianapolis Motor Speedway toward the end of May, has now filed a lawsuit against RC Enerson and his father's company Team E, citing breach of contract. Enerson finished fourth in last year’s Indy Lights championship, taking his SPM car to victory at Mid-Ohio (ironically), and last December his father Neil Enerson, principal of Team E Racing, signed with Schmidt for a second year. 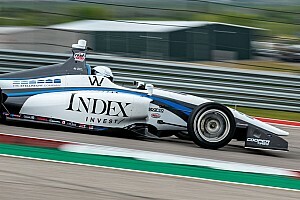 In the opening eight races of the 2016 Indy Lights season, RC Enerson had amassed a podium finish and four other top 10 finishes with SPM. However, on May 31, Team E announced Enerson was quitting the Lights championship to focus on finding an IndyCar ride for 2017. 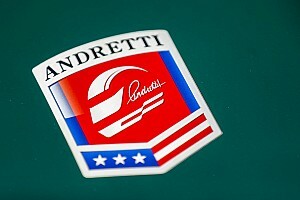 SPM responded by demanding the remaining $445,000 of its contract plus a $15k payment for an IndyCar test Enerson conducted in March. When this was not forthcoming, Schmidt felt obliged to sue. The team’s argument is that it fulfilled its contractual obligations to the Enersons, and still has to pay the balance of the engine lease and entry fees, regardless of whether or not Enerson chooses to be in the car. 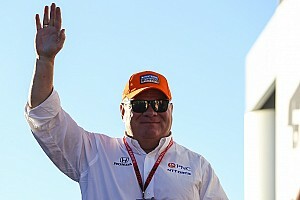 When Motorsport.com asked Sam Schmidt about the situation, the team owner responded: “As is common in the motorsports industry, the parties’ relationship is governed by a contract. “Unfortunately, RC Enerson and Team E Racing have communicated to the team that they will not be honoring their contractual obligations, and further conveyed that they were not interested in pursuing a negotiated resolution to the matter.